Sometimes I'm asked how I handle being a military spouse. "Isn't your husband gone all the time? How do you deal?" a friend once said to me. I shrugged. "I'm proud to be married to someone who defends his country. I'd always say yes to being a military spouse." I won't lie. It can be a difficult life. There are surprise deployments. There are times when he can't be with the family because he gets called into work. It makes it hard to schedule family vacations. But I have someone that a lot of people don't: I have someone who would selflessly defend his country. I have someone who goes into harm's way to ensure his family stays safe. I have someone to be proud of. 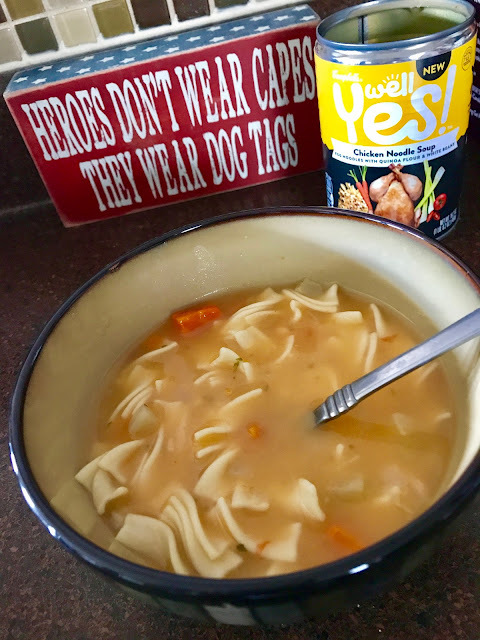 When it does get tough--and it will, it always does--I grab a delicious can of Well Yes!® soup and relax. I find taking a breather with delicious food helps. Plus, with the tagline A Soup in the Right Direction®, I know I'm making the right choice. There's nothing better than a bowl of warm soup. You can always find a fabulous flavor with Well Yes! soups. Each can is two servings each, so you can have one with a friend or family member if you need to vent. I love that they are crafted with care. I love that they contain purposeful ingredients that do not contain artificial flavors or colors. 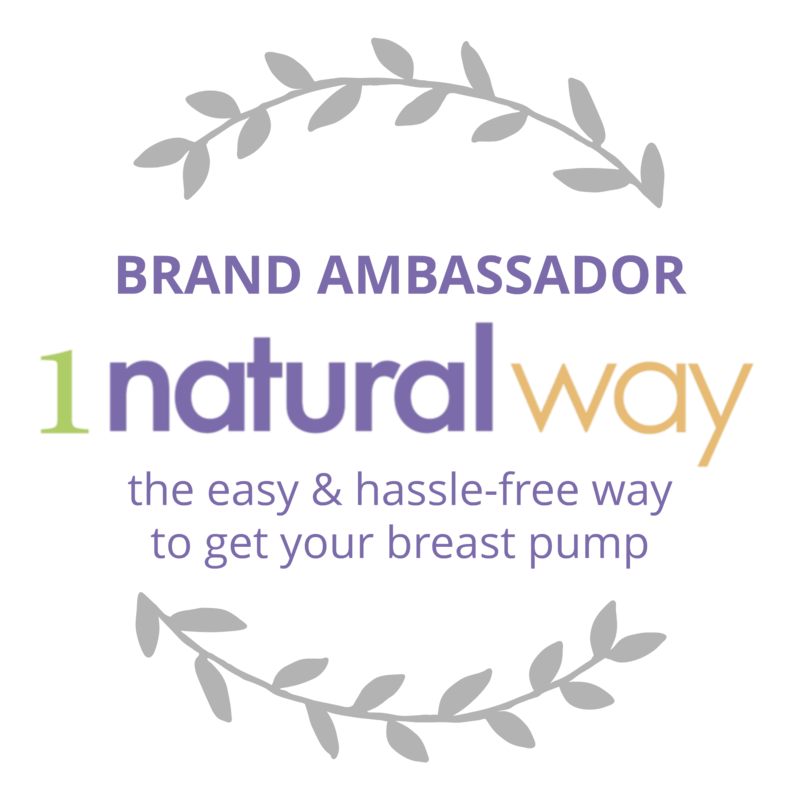 I love that they are made with non-gmo ingredients and contain non-bpa lining. If I'm ever having a rough day, Well Yes! soups help take the edge off and remind me why I said yes to being a military spouse to begin with. I remember that even though there are many goodbyes, I get the hellos. I get to experience butterflies, the same ones I felt when my husband and I first started to date when he returns from a deployment. And here's another exciting bit of news. You can enter the #WellYesMoment Sweepstakes in the widget below for a chance to win up to a $500 Visa gift card! It's as easy as clicking, logging in, and sharing your Moment of Yes story! If you win, think of all the ways you can use the prizing to achieve your Moment of Yes! 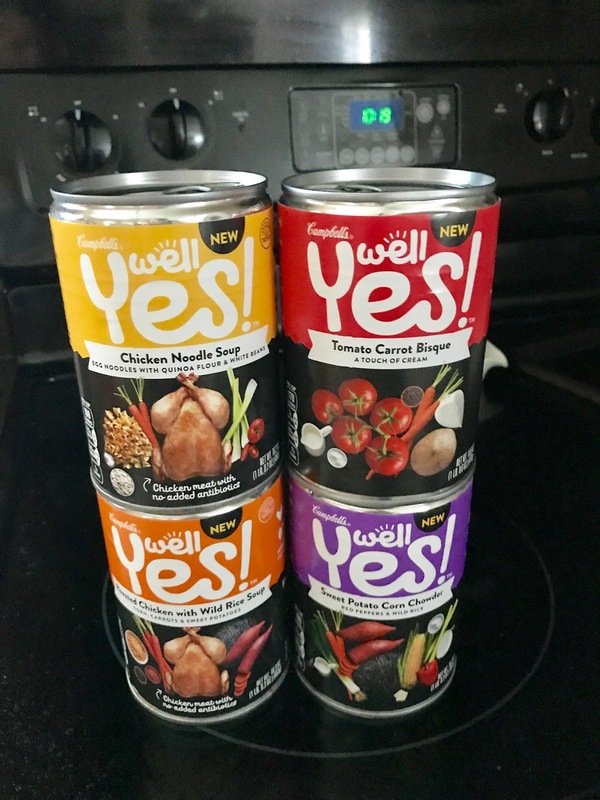 If you're looking for a scrumptious meal, be sure to check out Well Yes! 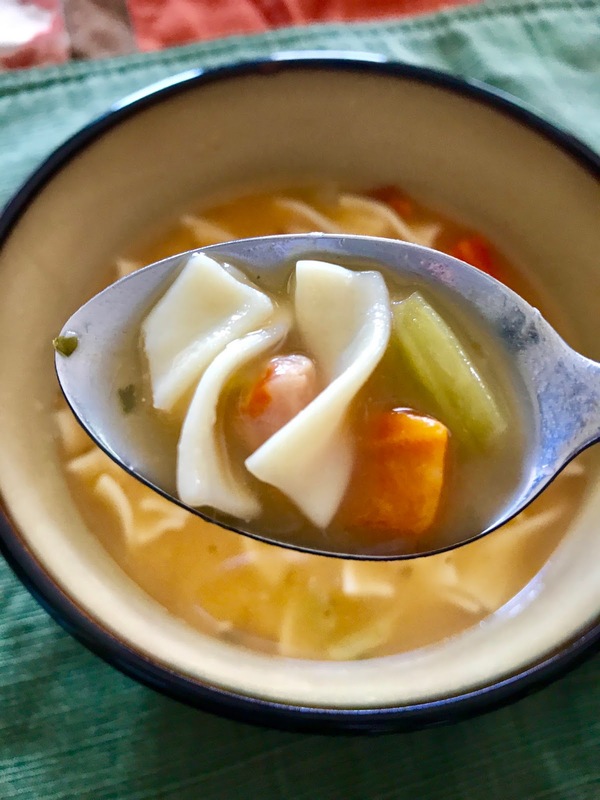 soups You can even save on them with a coupon. To learn more about Well Yes! soups, you can check them out on Facebook and Instagram. So what is your moment of yes? Mine is being a military spouse. My hubby is retired now, but we did the military thing for a good long time. It is what it is and you just make the best of it. I’ve never heard of this soup before. I’ll have to check it out! I am a military child and I can definitely vouch for how difficult it can be when someone is gone. It is definitely got its ups and downs. My moment of YES came after a doctor's appointment. There was a sudden realization I am getting older and I need to take better care of myself followed by a "YES" I can do this! 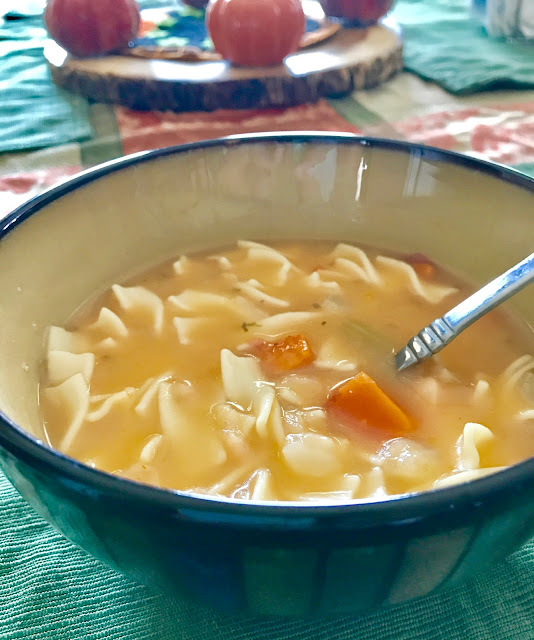 i love soups and i always go for campbells but it is good to have other options to perk things up! thanks! I will have to hunt this soup brand down. I love the sound of that sweet potato corn chowder! My husband is retired Air Force and we spent most of lives overseas and away from family totally. We were separated total of 9 years out of the 20 all added up. Loved being a military spouse. My pantry is stocked with Well Yes Soup!! We love it in our family! It is wholesome and delicious and none of the junk that we do not want or need! I am so glad that it helps you come back to your center and focus on the great things about being a military wife! My husband isn't in the military, but he does work in law enforcement. There are so many days that I worry myself into a fit and then I have to remind myself to take a breather. He's putting his safety on the line to make our community a safer place and I admire him more than I'll be able to express in words for that. Will definitely have to try some of the Well Yes! 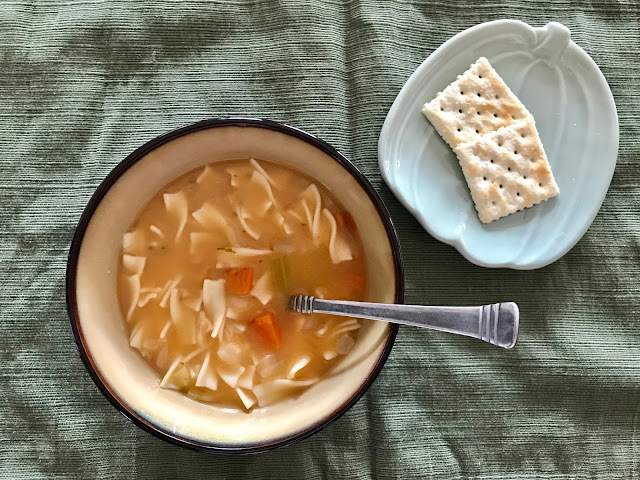 soups, especially now that soup season is here. This is really sweet! The Well Yes! soups do some really delicious and comforting. I'll have to try a few! I have seen these soups in the stores, and actually grabbed a can one day, but put it back. Next time I'll try it out! I absolutely love this!!!! This is my yes as well! While it hasn't been an easy journey I would trade being a military spouse for anything. I haven't tried this soup before. Which flavor is your favorite? It must be very difficult to be away from your loved one for so long! But I am glad that you are making the best of it! As a travel blogger, I am often away from my loved ones and its such a hard thing to have to endure. I've never tried this soup or heard of the brand, but I think I will check them out! This soup sounds so good! I love soup in any form or fashion though...LOL!! And I say YES to anything that supports our troops!! I like the branding of Well Yes. I havent seen in my local grocery store yet but I will look for it, the season for soup is here. Being married to someone who's in the military can be really hard when they're away but there's always a feeling of pride!! Loved the soup!! Never heard about that brand before.. Got to check it out. YOU I give SO MUCH credit to. When my husband isn't home I tend to get a little anxiety and always tend to think the worst as well. I just love him so much, and I always want to be with him, ha! Don't confused me for a dependent person though, because I am very very much an independent girl, which is why it's funny I actually found a man I 10000% tolerate all the time! You are such a strong woman, and I commend you! I'll bet that's so hard, but I'm so grateful for everything your husband does, and for everything YOU do as well. I think people forget that military spouses, especially the good and loyal ones, are helping this country too. They're supporting those who need it to go out and protect us. Much love to you and yours! Thanks for the link to the coupon! I have been wanting to check it out! I think it is so awesome of you to be a military spouse! Such a strong woman! yes yes yes! I love that it has good and healthy ingredients. I love soups during the winter time but hate all the bad stuff in them but this looks so good! can't wait to try it! It's difficult especially if it is a long distance one. You really just have to trust each other. being a military spouse seems like it would be challenging but so rewarding. It must be so hard, I know I wouldn't be able to cope wiht my husband being gone for so long! I can imagine that you are bursting with pride though and I take my hat off to all families with military relatives, pretty amazinf sacrifice. I have a friend who's sister just married a man in the military. It sure changed up everything for her and her family but all of them were ok with it because of what he does for his country. First of all, he truly is an amazing man and I am very happy for the two of you. Secondly, I really need to eat some chicken noodle soup now. Being a military spouse can be challenging.But you have things to be proud as someone serving the country.This soup sounds delicious! I admire your strength. Other women would not even measure up to a tenth of what you go through everyday as a military spouse. To be married to someone who puts his safety last, who lives to defend the country, is such an honor. Being a military spouse definitely takes the right people. You have to be strong on your own for when they are gone. It's always great when they return though! This looks like a delicious comfort soup. Thanks for the chance to win this giveaway! I am not a military wife but I really appreciate everything that you and your husband sacrifice and do for our country. Thank you. A military spouse deserves credit too because you are making sacrifices along with the one in the military. The Well Yes! soups I have never heard of but I love the name. A hot bowl of soup can be very relaxing as well as comforting. Thanks for sharing your story and the soup. I can understand how you feel being a military wife as i have one in my family. When it comes to the soup, i never heard about it but would love to try . This is so sweet, and such an uplifting perspective. Also, I LOVE those soups. I have them all the time. The kids like them too, which is a bonus.